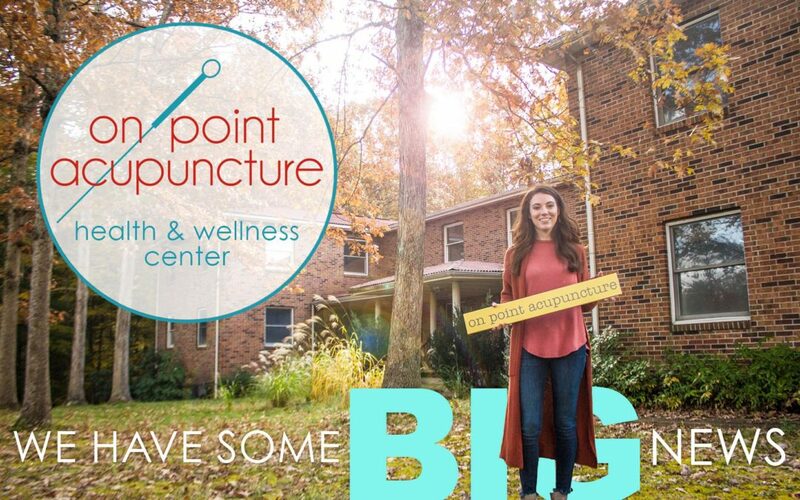 There are some pretty exciting changes on the horizon here at On Point Acupuncture! This amazing building you see behind me is currently in the process of a full remodel and will become the location of the new and expanded On Point Acupuncture Health & Wellness Center. We’re not just getting bigger, we’re getting better! The new facility will house all the amazing services you already have come to expect from our staff, but we’ll also for the first time have the ability to offer even more healing modalities. Stay tuned to our page and newsletters for continued updates on this incredibly exciting new chapter of our journey to increase healing in our community, a journey that wouldn’t be possible without each and every one of you. From the bottom of our hearts, thank you to our patients for helping to drive the future of a healthier and happier Southern West Virginia. Can not wait for the salt cave!!! !